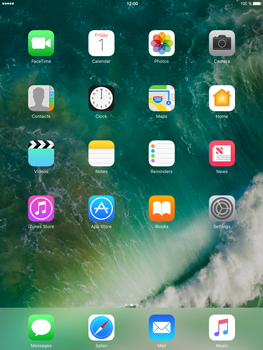 Press the home key once and your iPad screen will wake up and display the time. 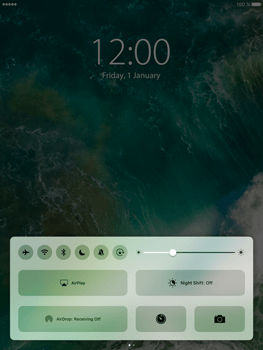 To see your widgets, swipe to the left. To open the camera, swipe to the right. 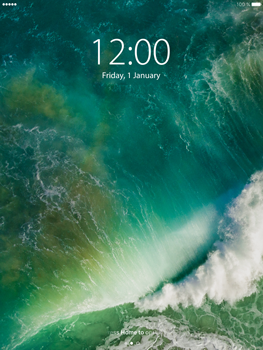 To see your notifications, swipe down from the top edge of the screen. 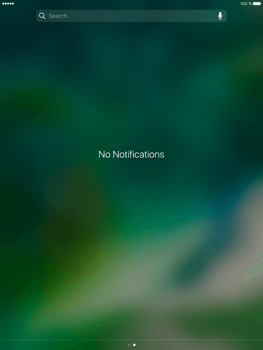 To edit or remove notifications, check how to customise notifications. 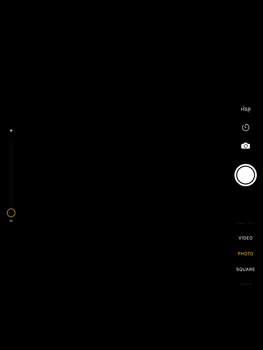 To view all options within the Control Centre, see Control Centre. 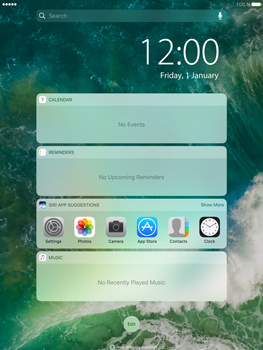 If you want to discover other exciting features of iOS 10, you may want to try this tutorial about customising your notifications and Setup Bedtime.